6. Lucas Glovers double downcock lagging motion and his great hands around the green. 11. I will take Rocco Mediate’s attitude and we have the perfect golfer. 2. PAY ATTENTION: WRITE IT DOWN. This is why I do video emails or I take notes for my students after each lesson if they need it. Serious students keep a journal, will you. 3. GET TO WORK ON YOUR BODY AND YOUR SWING; If you can’t make the swing changes because of physical limitations or you are out of shape, work on it. Changing your golf swing is hard work and takes time. If it was easy, everyone would be scratch. I have worked very hard on my golf swing over the years to get it where it is today and I have no sympathy for those that think it should come easy. You can’t fool golf. 4. Learn to rehearse your perfect swing in a mirror…..IN SLOW MOTION (KEY)..Especially if you are dealing with cold weather, don’t let that keep you from improving your swing. Get in front of a mirror with a weighted club or a regular club and work on your swing errors slowly so you can feel it. You have to feel it first, then see it. 5. Have a drill. When you are able to get outside and work on your game, do some drills that will help you to feel the opposite of the error. What you find in the golf swing is that you have to” feel like you change the swing a mile in order to change it an inch”, this is why we use video. Either you are making the change or you are not. 6. Work on your short game (including putting) at least 60 percent of the time. Most of you are trying to find the perfect swing and neglect this part. 7. Then use John Woodens 8 keys to consistency: practice, practice, practice, practice, practice, practice, practice, practice. Stocking stuffers: a range finder, a club fitting and a new set (time to get rid of those Ping Eye 2’s and that bubble shafted driver), a momentus weighted club, a T.P.I. assessment, A dozen Callaway tour (i)s balls, a flip cam,Oh! and a lesson series from the GURU. Very creative blog post! I like the idea of different pros to emulate to make the perfect swing. One day I hope to see included someone who doesn’t appear on your list…a Mr. Tiger Woods! It’s Christmas season; hasn’t he been punished enough? Can’t we find a place for him in this list somewhere? Of all the endorsements he’s lost, none could be worse than to not make Guru’s top parts of different pro golfer’s to admire! 13. Tiger Wood’s ability to hole the seemingly impossible shot or make the seemingly unmakeable putt at the most seemingly dramatic point of a golf tournament to walk away with a win. As for your improvement plan, this is top notch advice. My MorePars blog will elaborate in detail on several of your sound suggestions which I have personally found helpful. 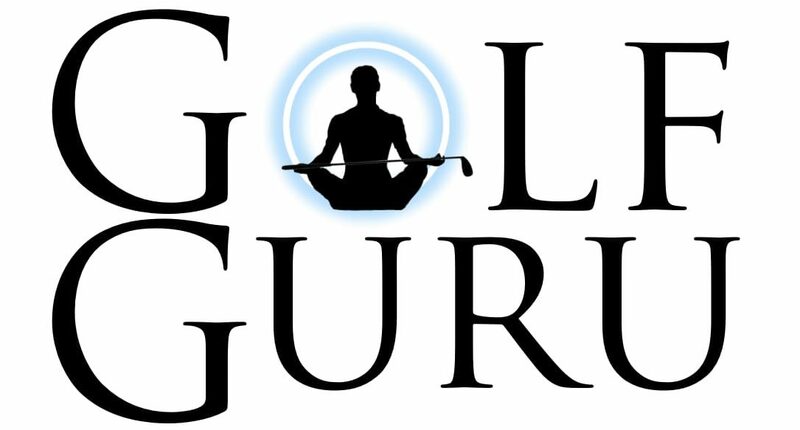 And for those of you reading this blog, I can tell you first hand, Guru fits the bill for #1 in the improvement plan perfectly: Take a lesson from a reputable teaching professional that is proficient with video. That is why I am pushing my wife hard for this stocking stuffer: a lesson series from Guru at the Dana Rader Golf School. Merry Christmas to you too Guru! I was wondering how long it would take for someone to notice that I didn’t put my favorite golfer on my list. Has he been punished enough, no. I am still upset at him over his actions but it will pass. You are right, I would put #14 as his mental toughness and ability to hole the big putt and also his ability to focus on the shot at hand in the midst of all the distractions that he has to deal with being the best. Thanks for the compliment on my teaching and I will see you soon. I love your list of players. Trying to visualize what all of those pieces assembled would look like is a treat. How about Phil Mickelson’s hands around the green?